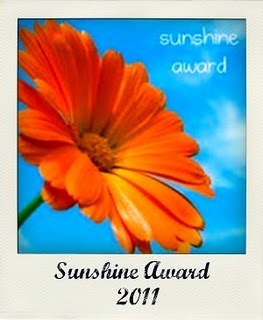 I was tagged for this award by the lovely Cristina from Opinionated Little Finger .. she has an awesome blog... Thank you so much for tagging me :) you guys should definitely check it out!!! Favorite Animal: Liger.. :-P mmm probably dogs!! What was the last eyeshadow you used? Urban Decay which btw is awesome stays on all day! 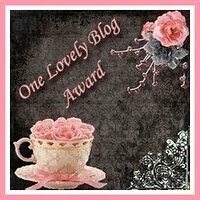 I was also tagged by the lovely Laura from Lauras Lacquers for One Lovely Blog Award... aweee feel sooooooooo SPECIAL!!! She also has an awesome blog... take the time to check it out, you wont regret it!!! WOW you are sure going to get a lot info today!!! 1. I hate drama!!! who doesnt??? 2. I love taking pictures... im a big time picture whore!!! I am soooooooooooo Sleepy so that will be it for today!!! Thanks for the tag! I've gotten behind on acknowledging them on my blog, but I will, I promise!